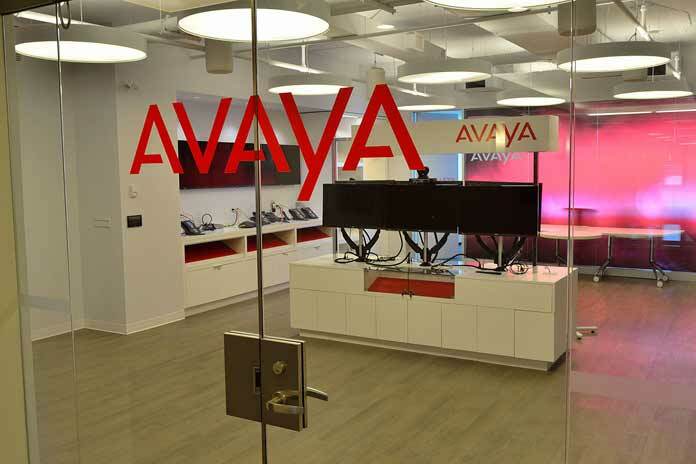 Avaya to introduce end-to-end Contact Center-as-a-Service offerings that allow BPOs to deliver differentiated services with flexible deployment options. 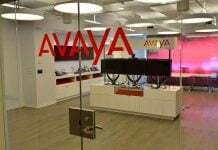 Avaya said that it was introducing end-to-end Contact Center-as-a-Service (CCaaS) solutions for the Asia-Pacific market, with the first offerings available in India and the Philippines in July 2018, followed by the rest of APAC by December 2018. The Avaya CCaaS offerings will provide BPOs with flexible deployment options for moving to the cloud, enabling them to deliver differentiated services that enhance workforce efficiency and enable business processes to be automated. BPOs will continue to receive the consistent experiences they expect from Avaya, and be able to move operations to the cloud at their own pace, while they continue to focus on adding value to their customers. 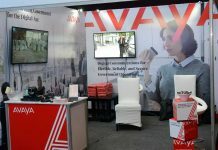 Avaya made the announcement after a dedicated roundtable session with leading BPO customers in region, held as part of the Experience Avaya Asia Pacific event taking place in Singapore. Avaya provides contact center solutions for the top 10 outsourcers in the Philippines, the top five BPOs in Japan, every leading BPO in India, along with many other BPOs across APAC. 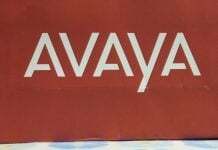 “We see Avaya as a trusted partner, one that we want alongside us as we move forward on our transformation journey. Avaya shares our vision for leveraging emerging technology trends like real-time speech analytics and robotic process automation to transform the customer experience, and improve productivity, accompanied with cloud transition,” said Sandip Sen, Global CEO, AEGIS BPO. 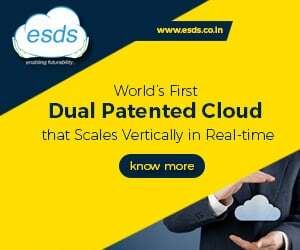 “We are actively investing in emerging technologies that can be leveraged to migrate services beyond voice, and enable our BPO customers to increase efficiency, drive automation and provide greater flexibility in deployment. We are giving our BPO customers the freedom to choose the capabilities they want to place on the cloud, while minimizing business disruption and enabling them to focus on creating business value,” said Laurent Philonenko, SVP and GM, Solutions and Technologies, Avaya. Next articleIs the new URL file outbreak a Ransomware attempt?